Paul tells us not to think of ourselves more highly than we should. That is good counsel. There are many people who exaggerate their own importance and virtue. On the other hand, partly because of Paul’s influence, the problem in the church toda..
Is Jesus a New Moses? 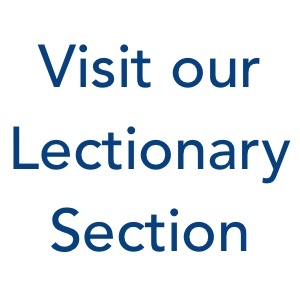 The lectionary passages selected for today emphasize the connection between Jesus and Moses. Jesus’ ascent up the mount of transfiguration has many similarities with Moses’ ascent up Sinai. In addition Moses comes to see Jesus there..